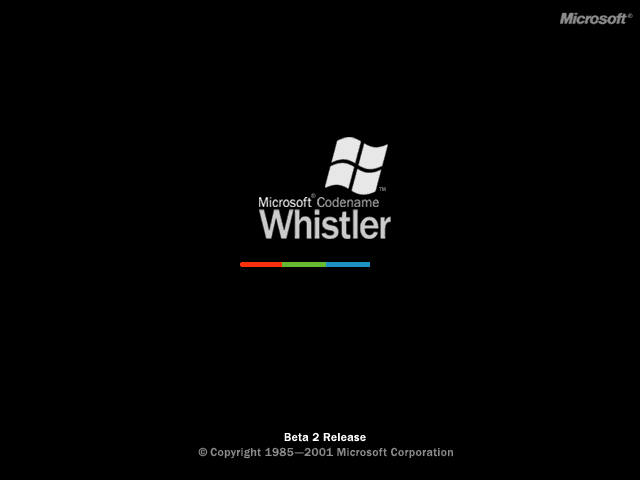 [OFFER] Whister Beta 2 build 2430. I dont know what else I should put here, but I found build 2430 on an obscure Russian server with a lot of other whistler builds. i dont want to look through them all, but some might also not be on here. 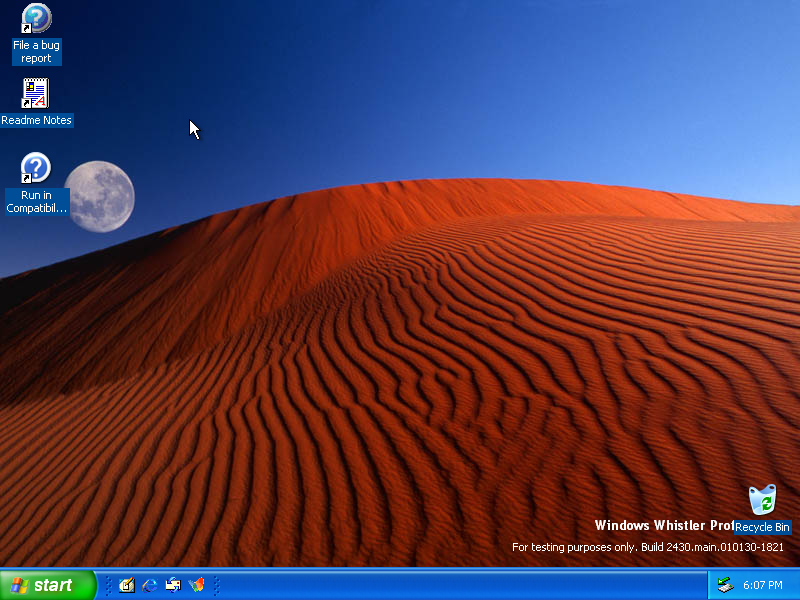 It looks very similar to finished XP, but many smaller changes. I was able to get some screenshots as well. I attempted to go online, but to no avail. 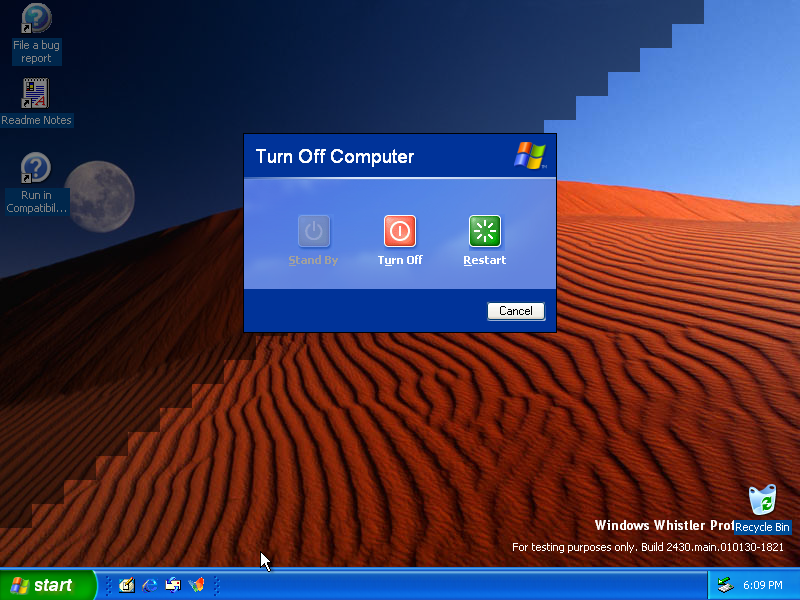 The shutdown dialog. Just like XP, the background fades out when you open it up, but instead of the gradual fading XP uses, it sweeps from the top left corner to the bottom right. 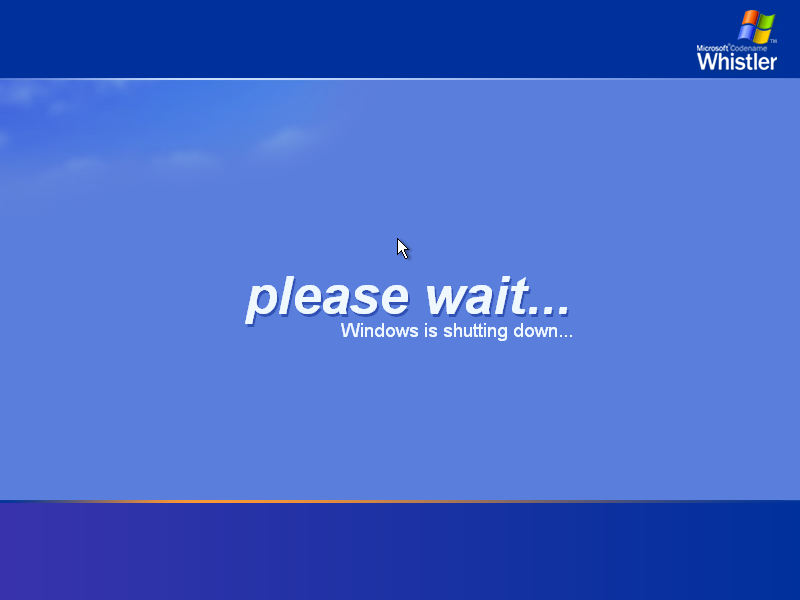 The Shutdown screen. 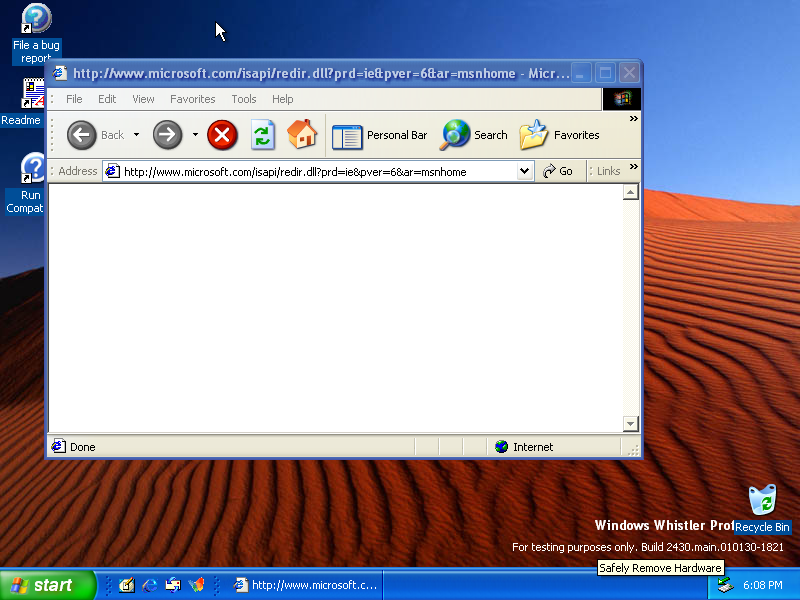 Notice the different text and Whister logo in the top right. Does this "Russian server" have build 2415_lab06? That is a highly sought build for it was shown in a demonstration featuring Luna with the old Windows flag. And is it old-dos.ru by any chance? If it is then I've answered my own question: no. yeah it is, whats wrong with that? I feel that all sources should be attributed, whether they come from other websites or original media. Also, I don't think it's even right to contribute files that you downloaded from other sites. 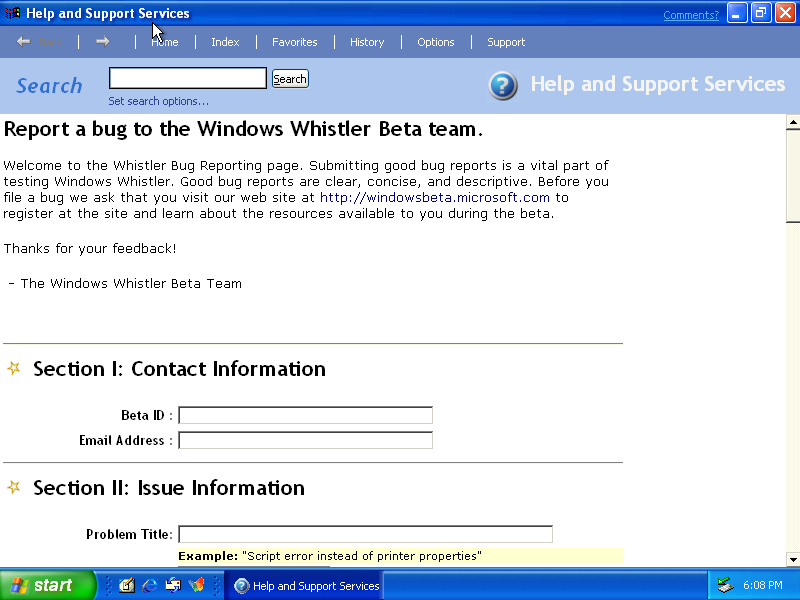 I think it's a much better idea to upload your own releases to WinWorld (a legal copy of something you have on an actual disk), but I get it, it probably isn't common to find legal copies of betas anywhere that isn't the interweb.